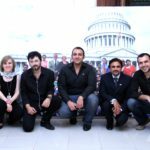 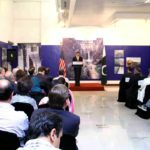 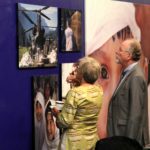 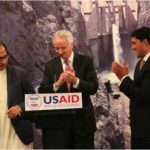 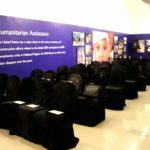 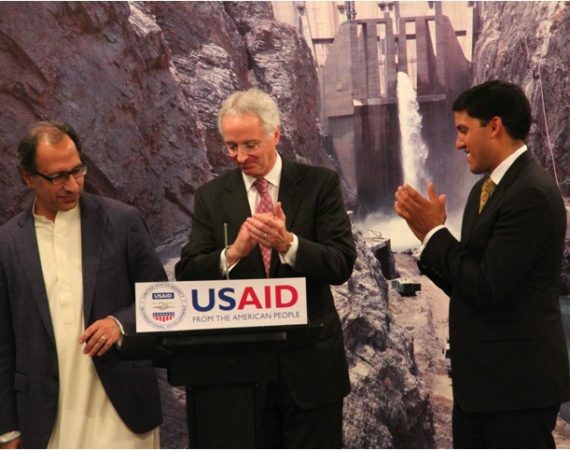 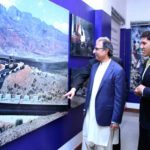 USAID Pakistan carried out its first ever photo exhibition of its 50 years collaboration with the Pakistani people. 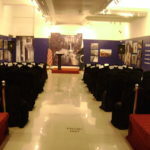 Dream Merchants was assigned the task to create the most creative way of displaying the pictures. 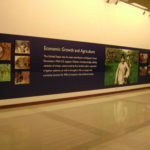 And we delivered, by displaying pictures in various sizes and formations to make the walls look like works of Art themselves, along with an entire thematic décor of Blue & Red to accentuate the USAID branding of the venue. 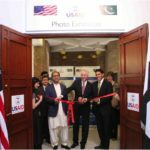 The Exhibition was inaugurated by the Worldwide Head of USAID, Mr. Shah himself who announced that the exhibition was a runaway success and it was decided to carry out the exhibition in other parts of the country including Lhr, Mul, Fsd, Hyd, Khi & Mzd with the DM team.